This is for all of us who need a break from the pain. You can check out the lyric video for the new jam on his YouTube channel. 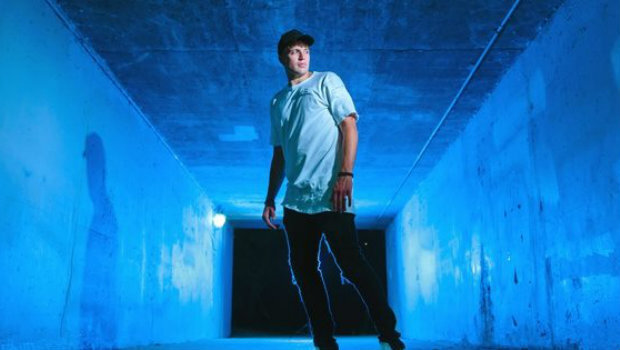 The new track caps off a busy year for Beacon, who has released several singles over the course of 2018, in addition to his new album Loud Drive Home, which came out on March 30th. You can get your hands on all of his music through the U Music Store.